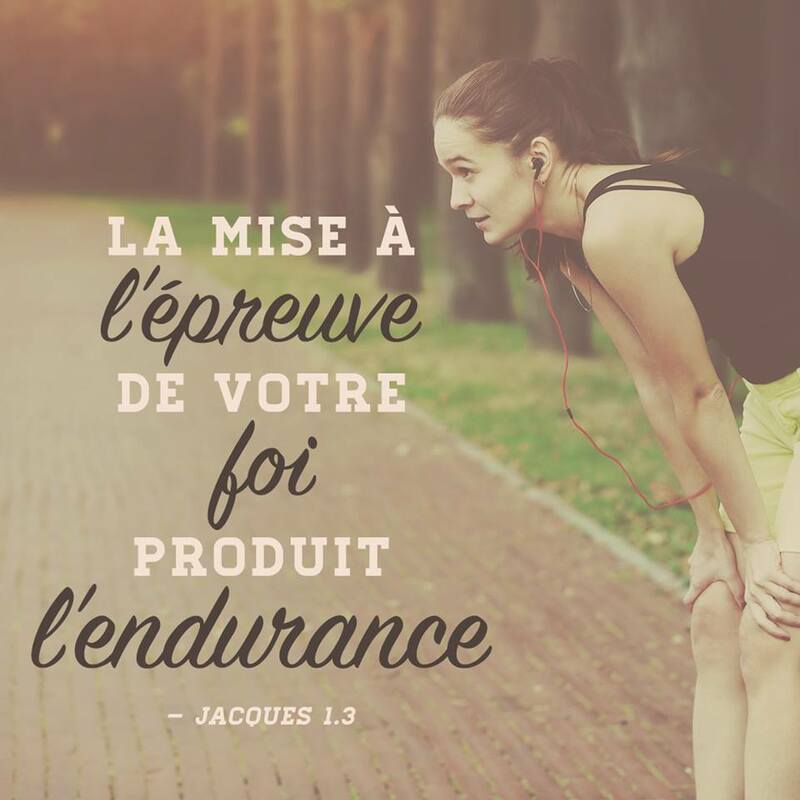 This entry was posted in Jacques and tagged épreuve, endurance, foi. Bookmark the permalink. ← Ne crains rien !